First Response Emergency Care is a qualification on the Regulated Qualification Framework (RQF) and therefore regulated by OFQUAL. The FREC suite of qualifications has been developed by the Awarding Body Qualsafe and clinically endorsed by the Royal College of Surgeons Edinburgh – Faculty of Pre-Hospital Care (FPHC). 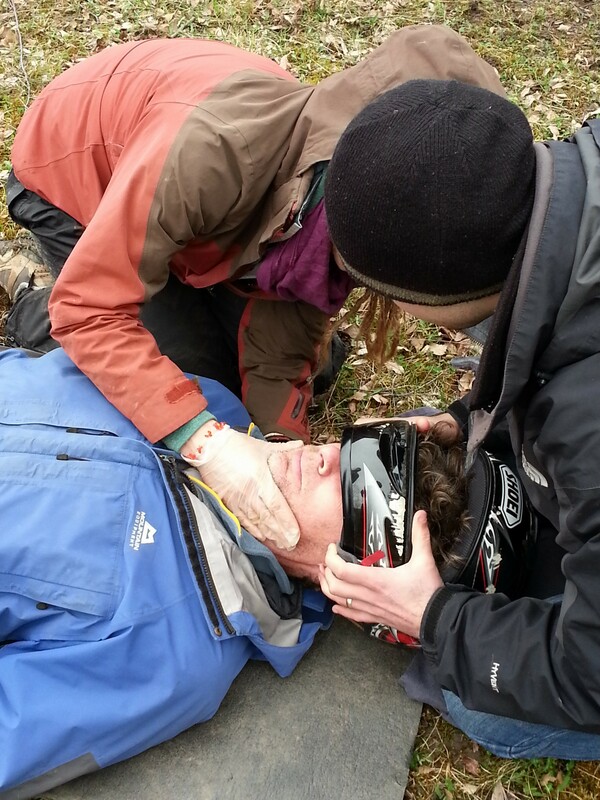 High Peak First Aid is an approved Qualsafe Centre to provide the First Response Emergency Care Level 3 qualification. Our centre, policies, tutors and equipment have passed inspection by Qualsafe to provide this qualification. The FREC system is modular based, enabling a participant to progress through each level from FREC 3 to FREC 6 if desired. On successful completion of all levels and competencies, the participant can apply for registration as a Paramedic with the Health Care Professions Council (HCPC). The modular nature of this qualification allows the participant to “step -off” at any point. Initially 5 days guided learning with 1 Tutor to 6 participants. Part of the course will be classroom based with a very high content of practical. Some of the practical elements and scenarios will be conducted outside in a variety of terrain at our training facility. 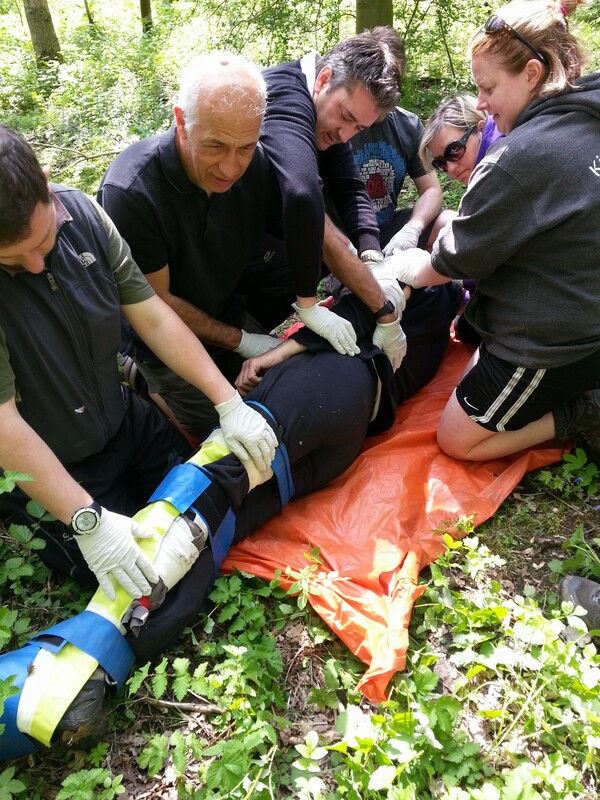 We want you to be confident and competent in all weathers if you need to apply your prehospital skills. Reflective writing after reading books, journals on an area of interest linked to prehospital care. Setting up protocols for the use of AED’s in the work place. Formation of a disaster plan for their organisation, trekking group if involved in a natural disaster. Setting up a training programme for Community Based Disaster Risk Reduction for the local population. We will offer support before, during and after the qualification to ensure the guided learning hours are completed successfully. This entry level course requires no previous knowledge in first aid. Providing a participant is willing to apply themselves and complete the five day FREC 3 and guided learning hours, they should be able to obtain a pass. However, to gain the most from the course, some previous knowledge by attending a first aid course is desirable. Participants need to be at least 17 years old to attend the FREC 3. Due to the assessments adequate numeracy and literature skills are needed to obtain a pass. Those with a Level 2 First Person on Scene (Intermediate) qualification that has been taken in the last three years can attend a 3 day FREC requalification course. Please contact us for details. Continuous assessment is applied through the course. In addition to this, there are three multi-choice question papers and 15 practical assessments. The FREC Level 3 can be followed by FREC 4, FREC 5 and 6, providing entry requirements are met. 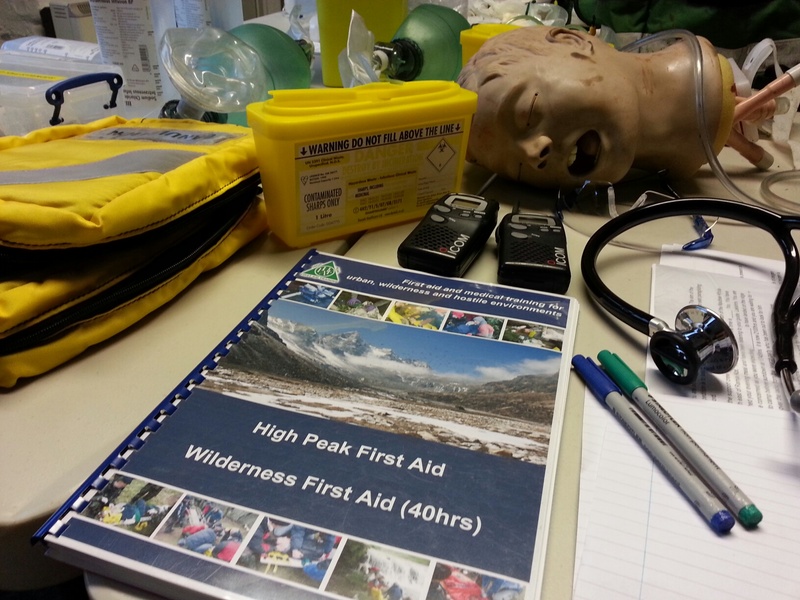 This progressive suite of pre-hospital care qualifications are part of an HCPC approved programme to enable a learner to become a Paramedic. The calendar below is for the FREC 3 course held in the Peak District at our training facility. All advertised courses are running. We have added more dates as some are almost full. Our training facility is easily located by public transport: we have good connections with Manchester, including Manchester Airport and Sheffield. There is also the opportunity to have this course delivered at your venue. Please contact us for details. FREC 3 is made up of three mandatory units of 35hrs not including breaks attended over 5 days. There is an additional 150 hrs of learning time. This can be achieved by pre-course reading from the course manual and post course Continual Professional Development (CPD). 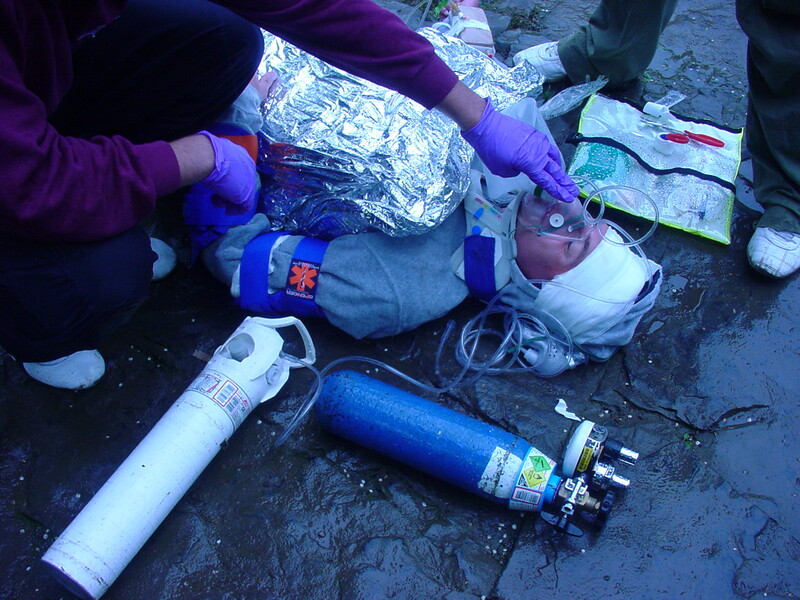 High Peak First Aid will assist you with planning for the self-directed study for the First Response Emergency Care qualification. Understand the role and responsibilities of a first responder providing emergency care. Be able to assess a patient. Be able to assess a patient’s airway. Be able to manage an unresponsive patient who is not breathing normally. 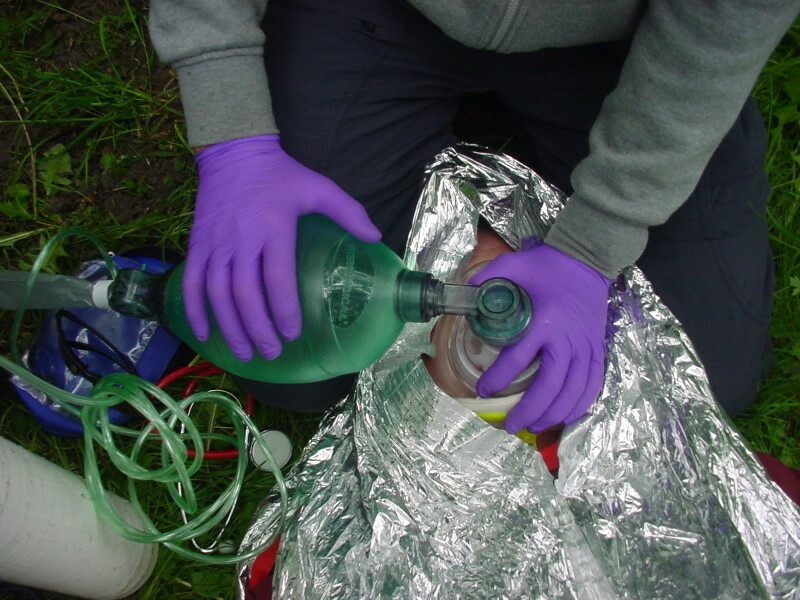 Be able to use appropriate equipment during a resuscitation attempt. Be able to administer emergency oxygen. Be able to manage a patient who is in shock. Be able to manage a patient who is bleeding. Know how to manage a patient with burns or scald. Know how to manage a patient with minor injuries. Know how to manage a patient with sudden poisoning. Be able to provide emergency care to a patient with head and spinal injuries. Be able to provide emergency care to a patient with injuries to bones, muscles and joints. Understand how to identify a patient with breathing difficulties. Understand how to manage a patient with breathing difficulties. Know how to manage a patient with anaphylaxis. Know how to manage a patient with suspected major illness. Know how to manage a patient who is in seizure. Understand how to provide emergency care for the effects of environmental exposure.